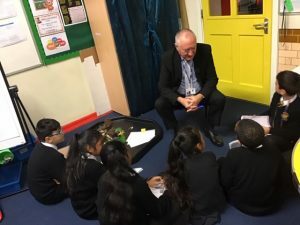 The Governors of the school are a group of unpaid people who are responsible for seeing that the who’s of the school stated in the mission statement is carried out. 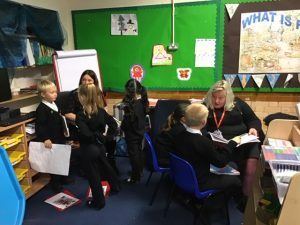 In the case of Priory they are asked to serve as governors by either Great Yarmouth Minster (who own the land and the buildings), the school staff, the parents , the county council or are cooped by the Governors. 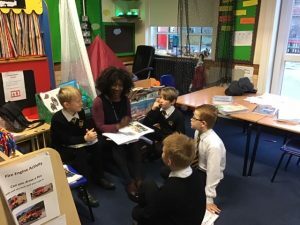 The governing board meets several times each term and is responsible for balancing the school budget, safeguarding arrangements and other policies and ensuring the children of Priory have a full curriculum, taught in an engaging manner, which allows them to make rapid progress in their learning, enabling them to be citizens of a rapidly changing world. 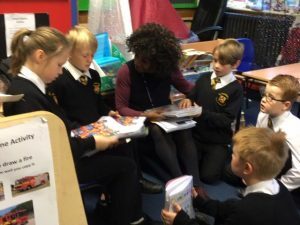 Governors are not responsible for the teaching and management of individual children or staff members but do act as a critical friend to the Head Teacher and her Deputies. 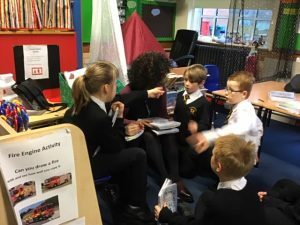 This term the Governors have been looking at the standard of work in children’s books. 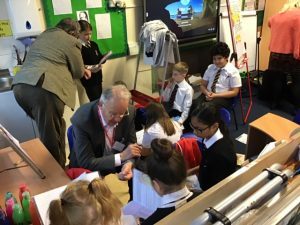 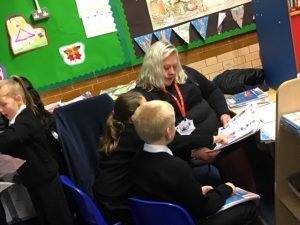 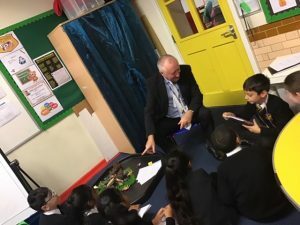 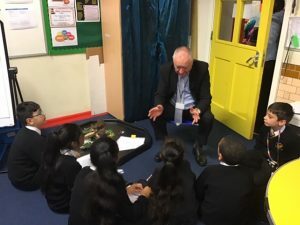 They have compared our children’s work with an outstanding school on the outskirts of Bedford and have listened to children explaining how they have progressed this term. 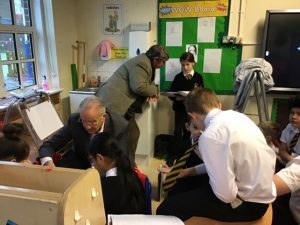 The Governors will look again next term at the progress made.